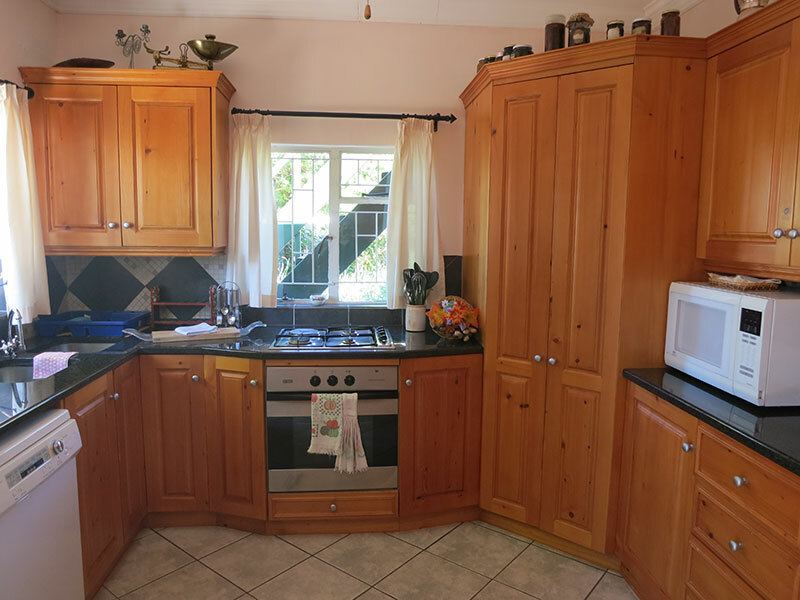 Do you want the privacy of your own place whilst visiting Montagu? 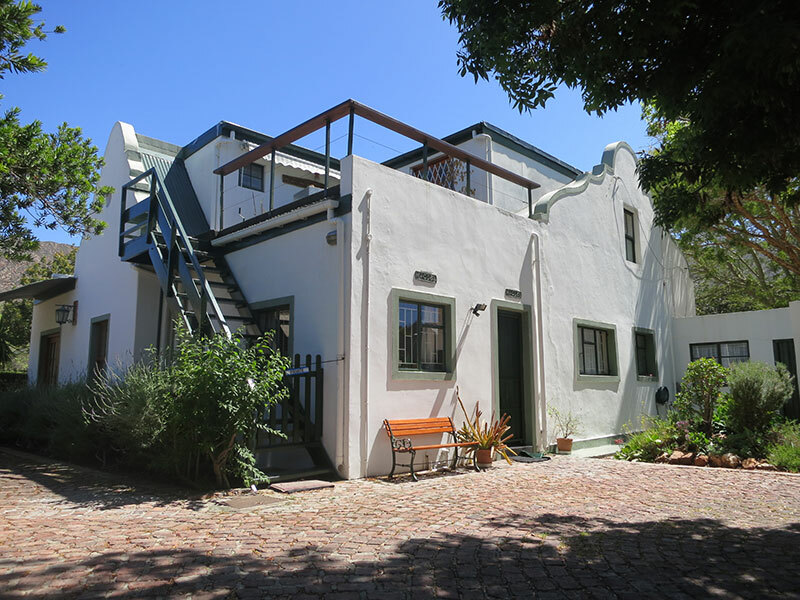 We offer a four star self catering “home away from home” conveniently situated with-in walking distance to Montagu’s markets, galleries, restaurants & shops. The Avalon Hot Springs, wine farms and starting points for Montagu’s hikes & climbing areas are all within 5 minutes drive. 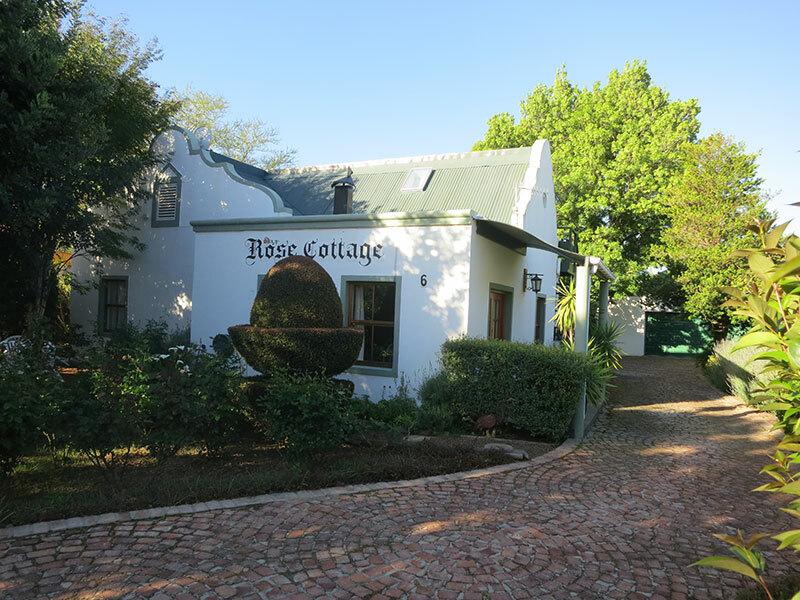 Rose Cottage has three large bedrooms. 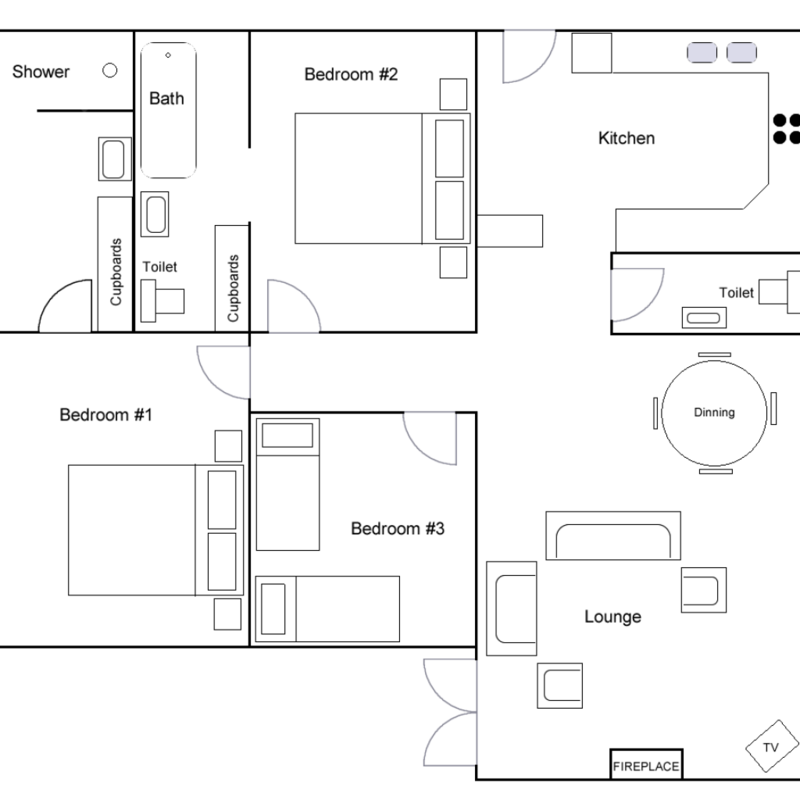 Two bedrooms have en-suite bathrooms. 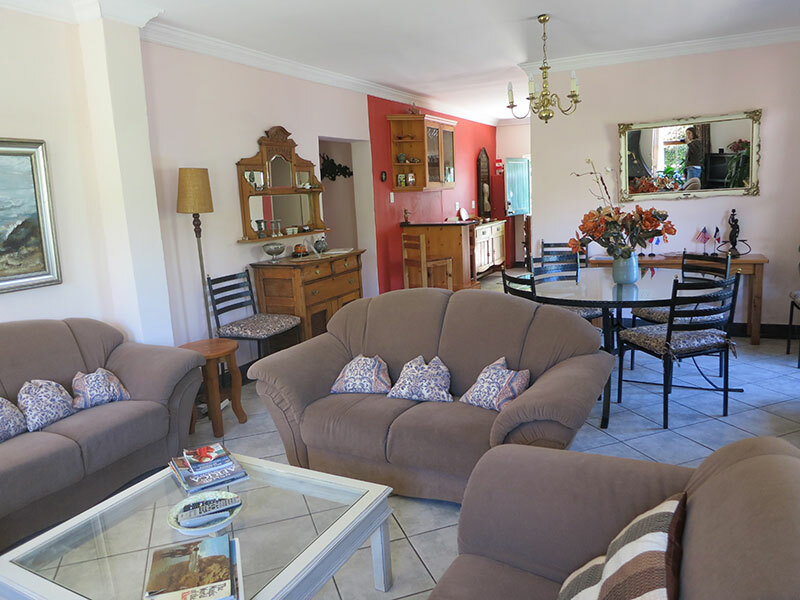 The large lounge with a wood burning fireplace, fully equipped modern kitchen and undercover outdoor braai area with mountain views make this a perfect getaway. 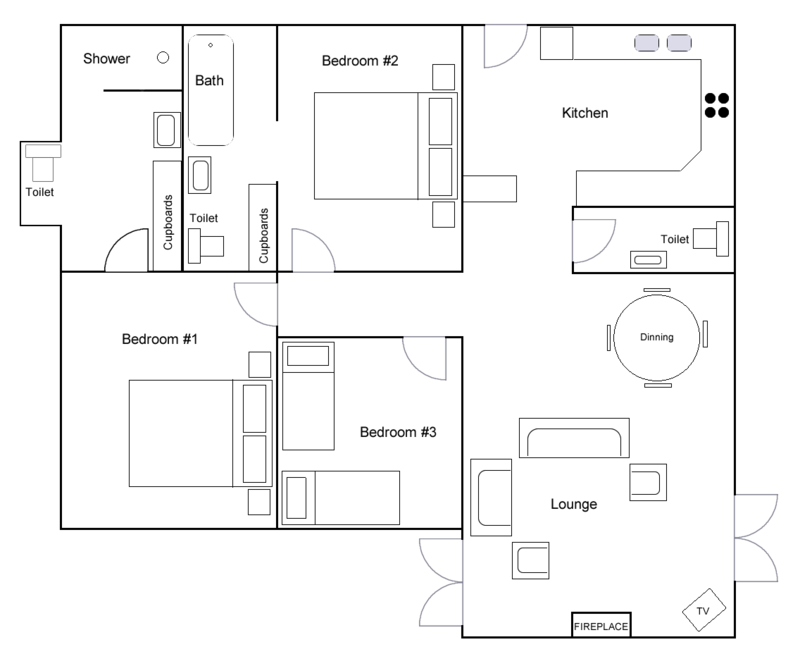 Very tidy and well furnished and maintained.Very enjoyable stay.Will recommend to others!! Recommended. It was truly lovely and so relaxing and knowing it is pet friendly so much better for us. Thanks for your beautiful clean and comfy Cottage! We have been very fortunate to enjoy this beautiful house and call it "our home" for the past 3 weeks... "I will be back"
Will recommend this cottage to all friends! A wonderful "gift" and much needed break. This is a beautiful house with ear ringing silence! !